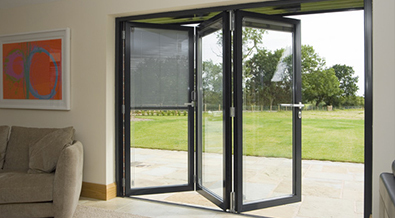 We offer bifold and sliding systems to custom fit any opening both commercial and residential. The systems that we offer not only meets the current thermal insulation standard but surpass it which makes it an ideal for our Canadian weather. With the latest hardware innovations based on european technologies and designs we are now able to offer more functional and larger operable doors and windows than ever before. Our sliding doors and aluminium Bi-folding sliding doors will create a functional, open space for living, working and entertaining. with the benefit of structural aluminum not only these system will have a long life cycle but it is also great for environment as both glass and aluminum are highly recyclable. Contact us today to find out how we can help you create that spacious living space you crave. Looking for a quality service for your next project? © 2018 Mobius Glass Inc.. All rights reserved.